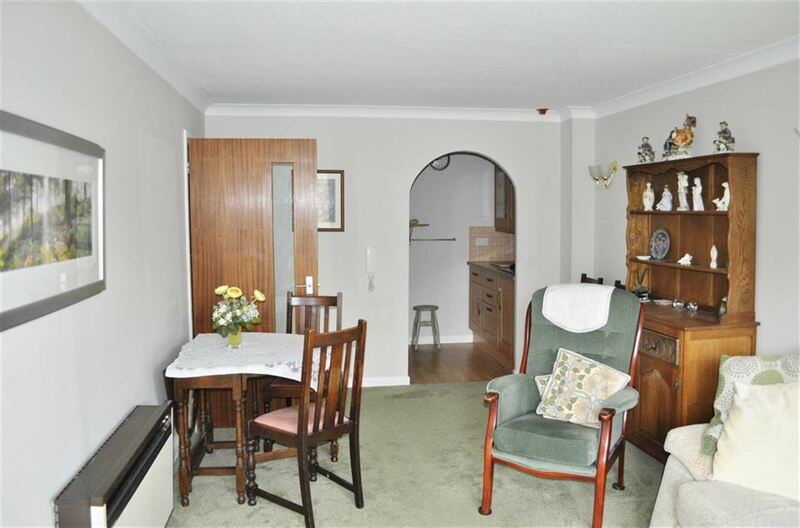 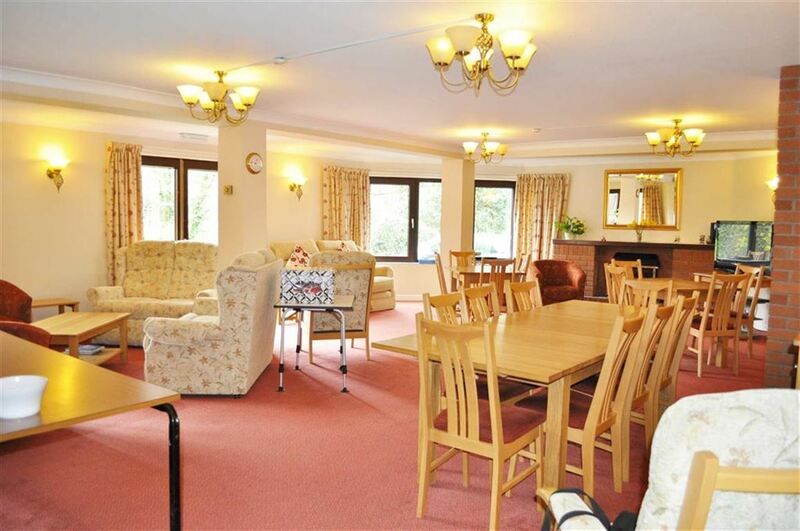 ***CHAIN FREE*** A larger than average first floor retirement apartment situated in Farnham town centre. 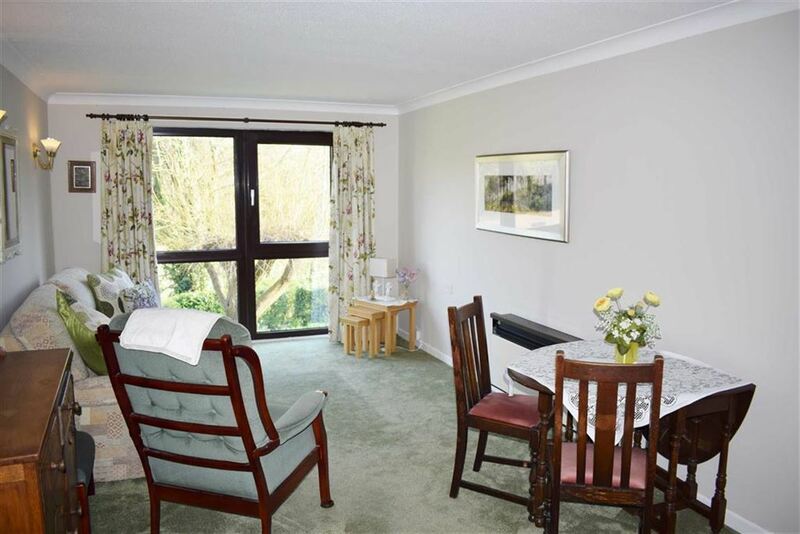 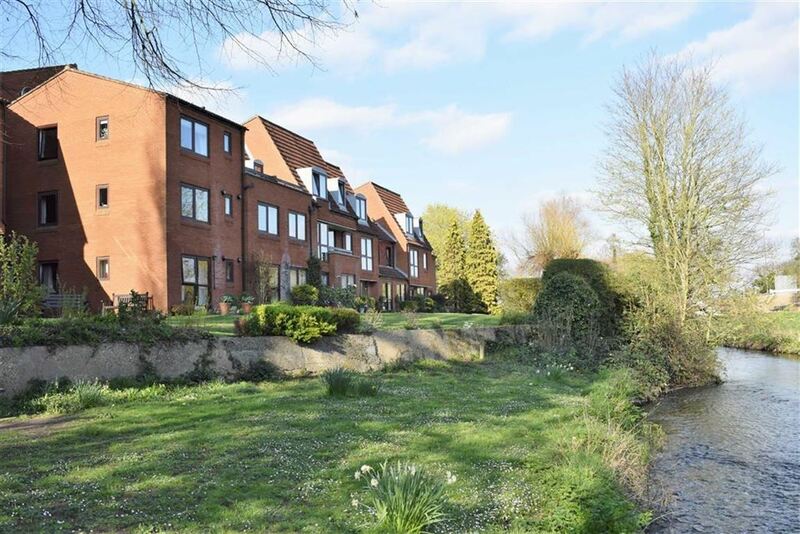 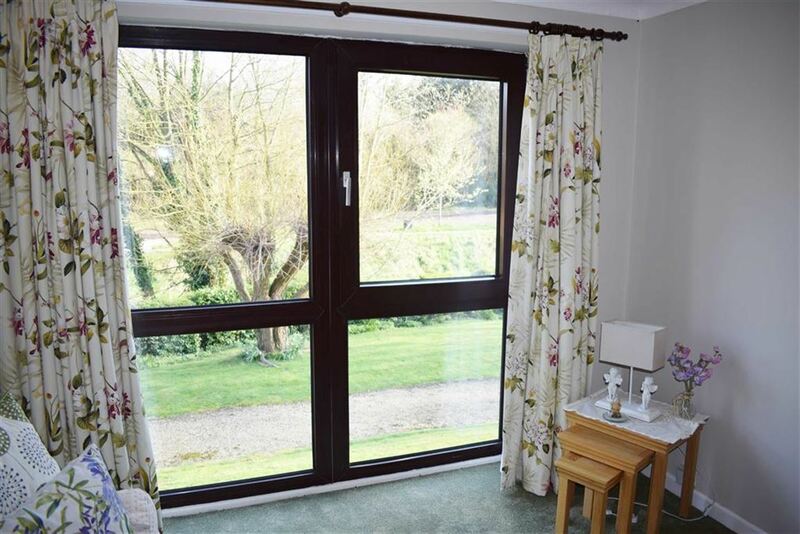 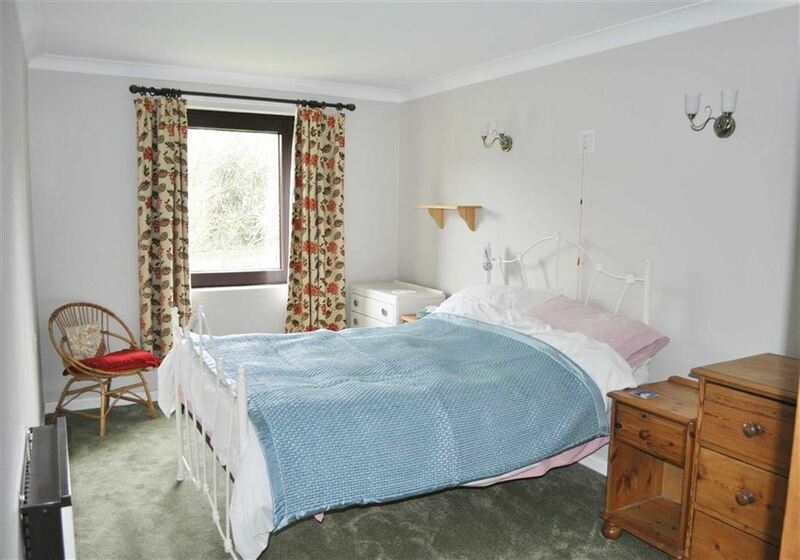 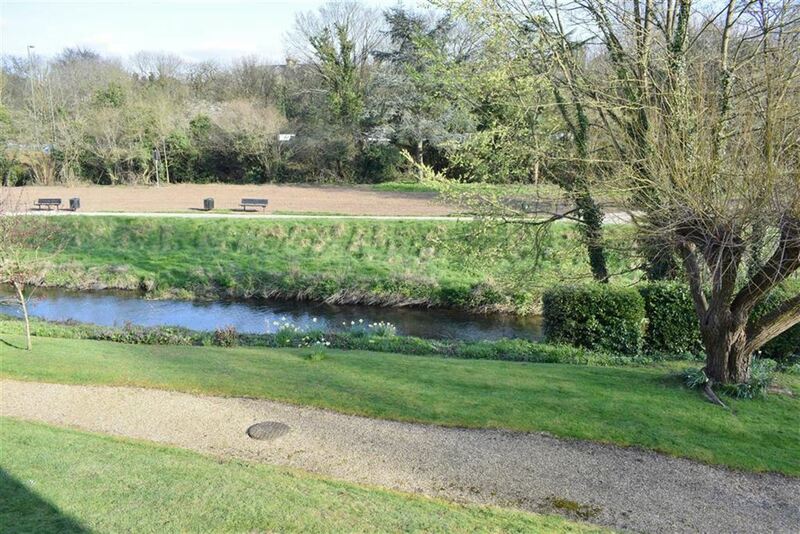 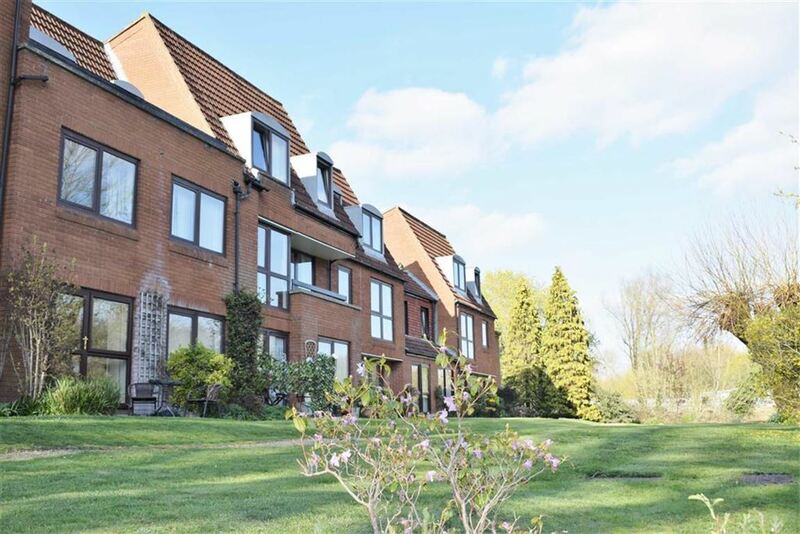 The well presented over 60s property benefits from a pleasant South East aspect with views over the communal grounds and River Wey. 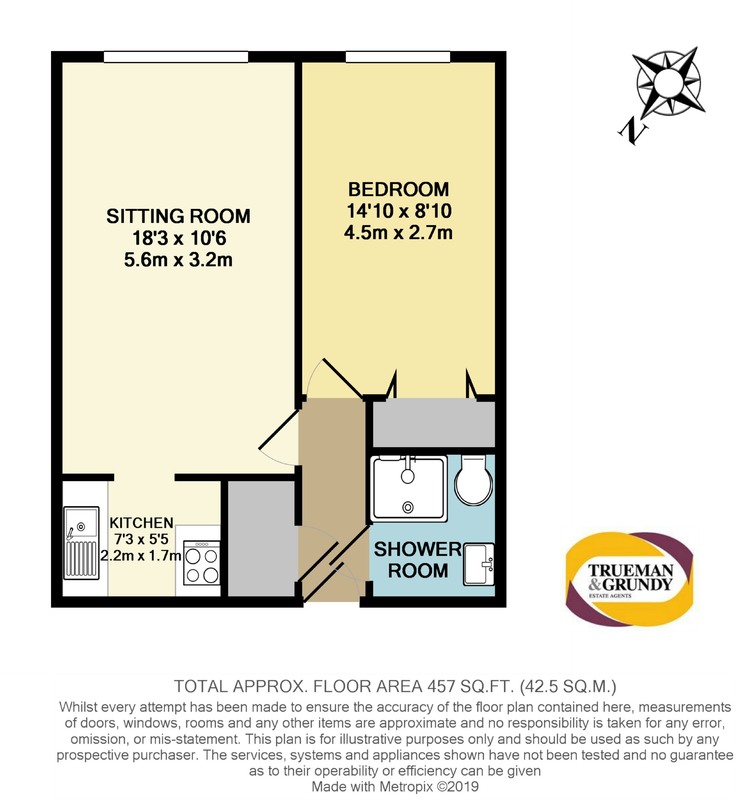 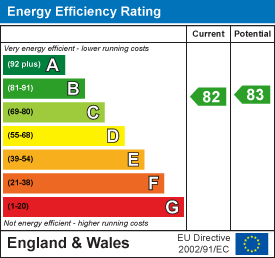 There is a lift and 24 hour emergency call.